How Well Do You Know Special Agent Anthony DiNozzo? 2. 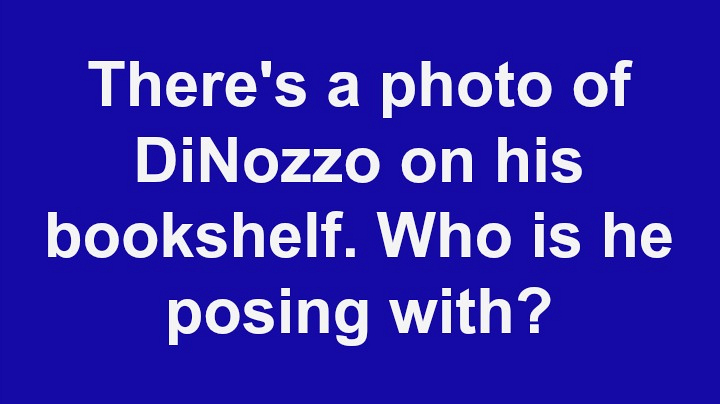 There's a photo of DiNozzo on his bookshelf. Who is he posing with?